The Ace group of builders have been experts in building a lot of buildings that are pretty and have the latest of the facilities. The Ace Golfshire is a beautiful structure that has been built to shine bright and ace the buildings in the area out there. The buildings are amazingly made and if people come here to buy the flats they are just going to buy it at one go. 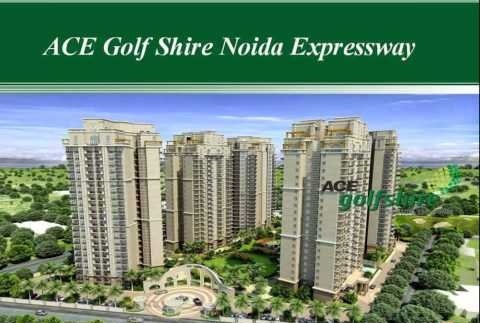 The Ace Golfshire has been made at sector 150 in Noida and is at a strategical position where the expressway runs. This is a busy juncture and people who are extremely choosy plus have a good insight into what would happen later on when the valuation of these areas increases. Chip and putt golf within the complex. 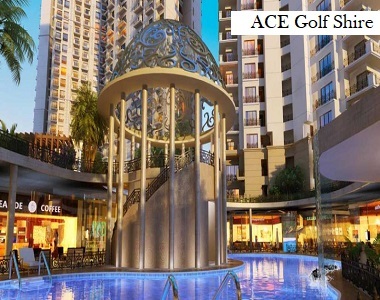 The ACE Golfshire Noida is a group of residential apartments with 4 to 5 towers that are filled with people. The flats that are here are all of 3 BHK and some also have servant quarters. The sizes of the flats that have been made here vary from 1675 sq.ft. to 2095 sq.ft. And along with this their prices also vary. They can be attained at very low down payments and are very sober to look at. The flats have excellent services and are well equipped in making it totally well acclaimed to the new and modern style of living. The Ace Goldshire Noida Expressway has given the prices of the flats in total and for the new. Premises which are only â‚¹90.90 lakhs in tower 4 and 5 and for the flats available in tower 2 and 3 the cost of the flats is â‚¹83 lakhs. Apart from these, if we want to take the same flats with a servant’s quarter the prices change to â‚¹1.05 crores and â‚¹1.15 crores where the flats remain in the same tower of 2, 3 and 5 and there is a separate servants quarter as well which can help the new movers.